Austria’s capital Vienna is renowned for its stunning architecture that represents several historical styles. What is less mentioned are the modern parts of Vienna. What modern landmarks are there? Despite the size and population of Vienna, there are not as many high-rise buildings and skyscrapers as in other cities of similar dimensions. This is due to the fact that until 1992 there was a ban on high-rise buildings in the city’s most parts. This is not to overshadow the historic center located on the UNESCO World Heritage Site. 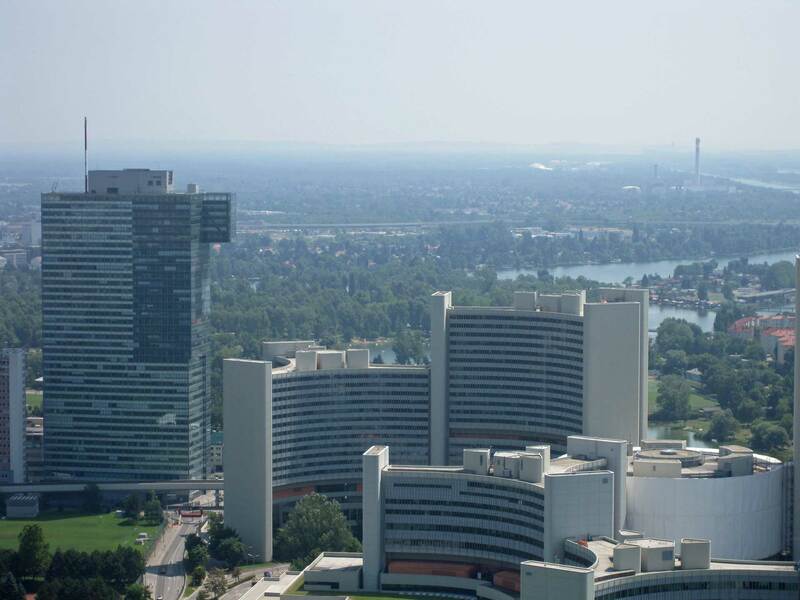 Even today it is only 26% of Vienna’s surface where a high rise could possibly be approved. More about this can be read in a writing that Vienna’s city produced. 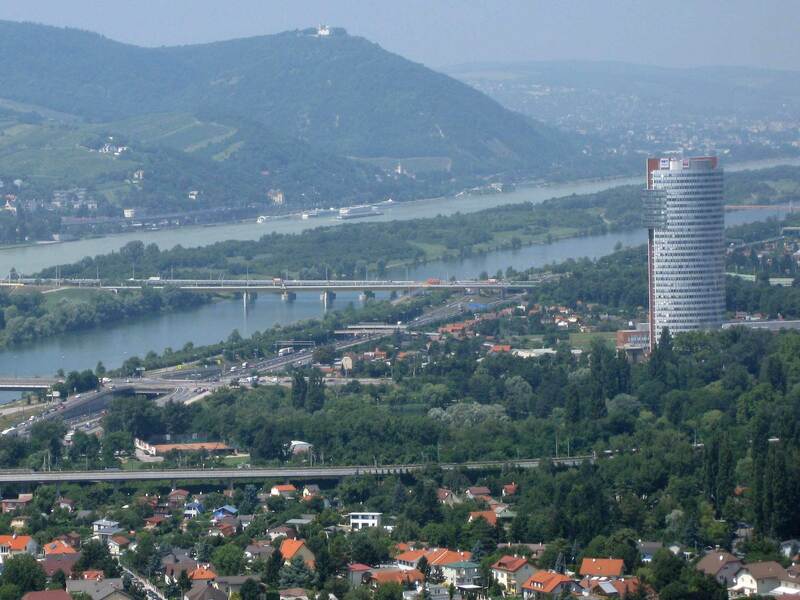 One such area is the Donaustadt district, which has modern high-rise buildings. 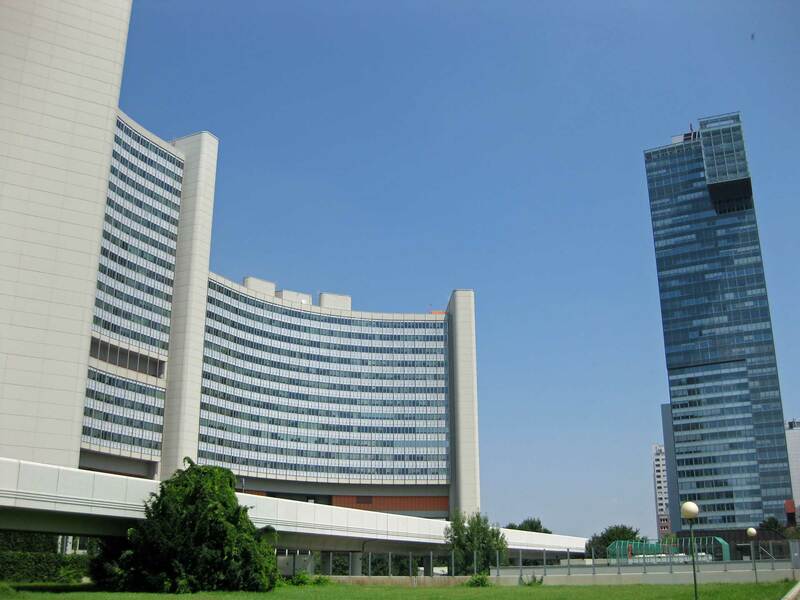 It includes the Vienna International Center and the International Atomic Energy Agency. 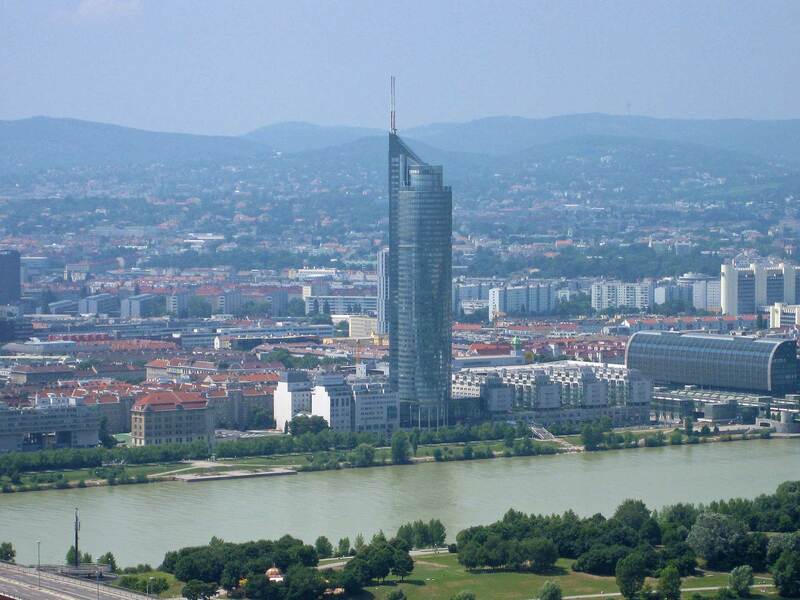 The Millennium Tower was the tallest building in Vienna. It was completed in 1999 and is 202 meters high. Previously, the TV tower was with its 170 meters the tallest building in the city. However, since 2013, the Millennium Tower may have been defeated. The first skyscraper of DC Towers, number 1, was completed. It reaches a height of 220 meters. Something higher than this is not planned yet. 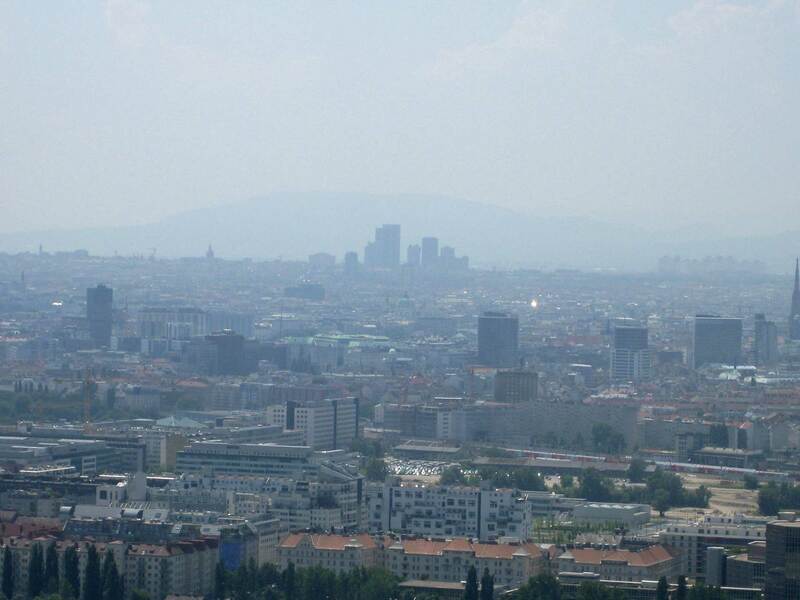 The Vienna Twin Tower is now also visible in Vienna’s skyline. It is a building complex of 138 meters from 2001. This includes a parking garage with 1,000 parking spaces. The picture below shows the Florido Tower which is 113 meters high. Built 2001. So unlike many other European cities, most skyscrapers in the Austrian capital of Vienna are built in the 21st century. The National Library of Belarus – What a Building!